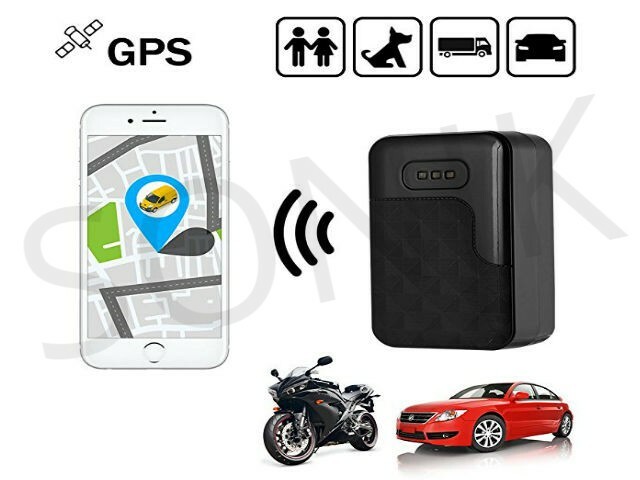 ACCURATE REAL TIME TRACKING: Free Real Time Tracking, GSM/GPS/LBS triple mode positioning, positioning accuracy of up to 5 meters. 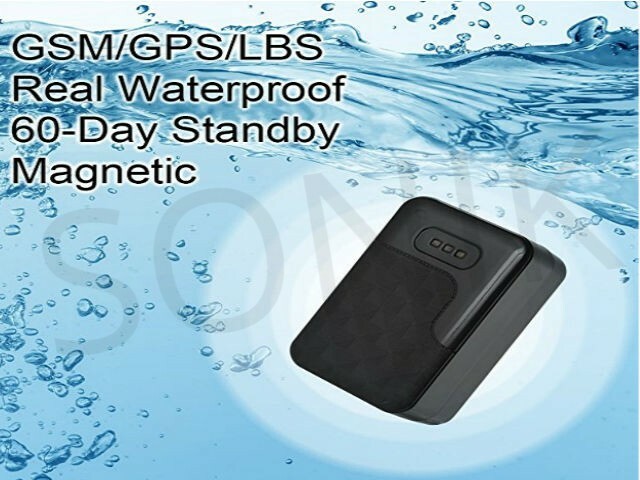 WATERPROOF & MAGNETIC: IP65 waterproof design, no need to worry about rainy days. 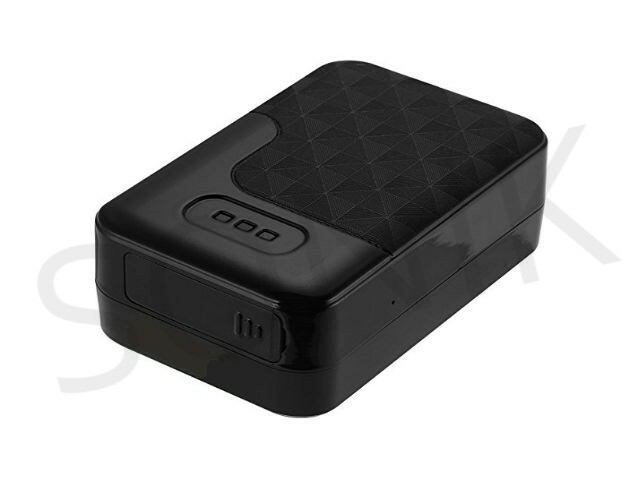 With strong magnet on the back, the tracker can be well stuck on metal surface. 4 WAYS INSTANT TRACKING: Using Web server/Mobile phone App/Calling/Sending SMS to track. 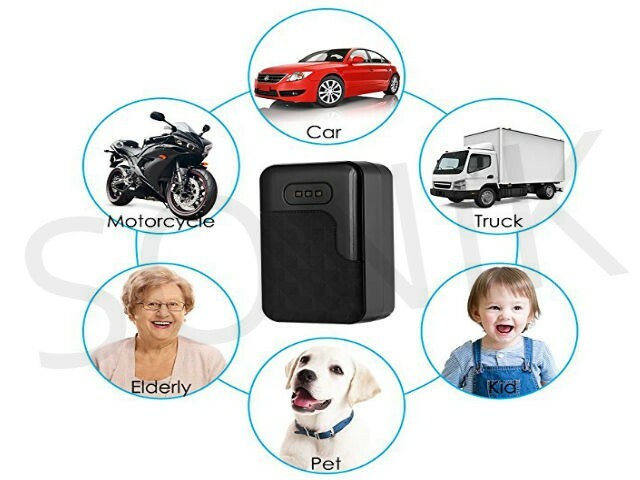 Instantly track the location of the lost pets, children, elderly or stolen vehicles. 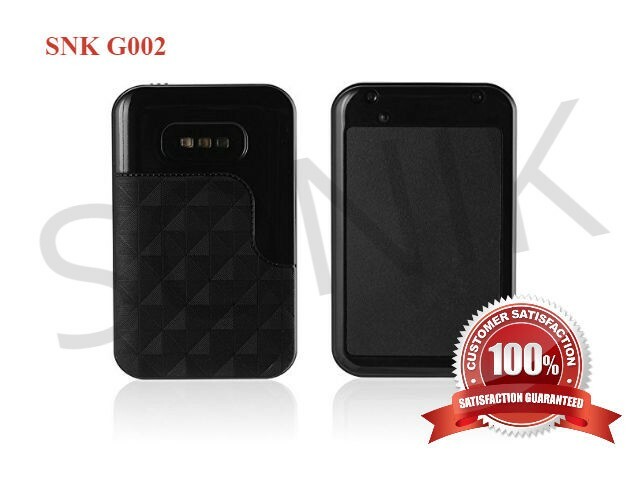 2 MONTHS EXTRA-LONG STANDBY & PORTABLE: 6000mA ultra large capacity rechargeable battery, can standby for 60 days after fully charged. Mini Size with 125g lightweight, also perfect for placing in backpack. 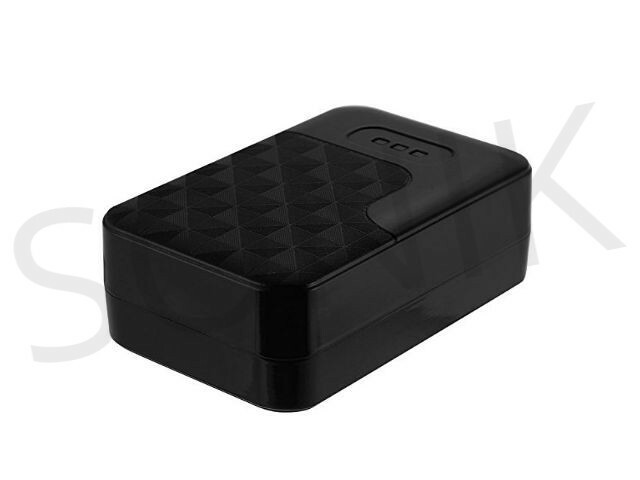 MULTIFUNCTIONAL: Geo Fence, Voice Listening, SOS Alarm, Movement Alert, Shake Sensor, Over Speed Alert, etc. 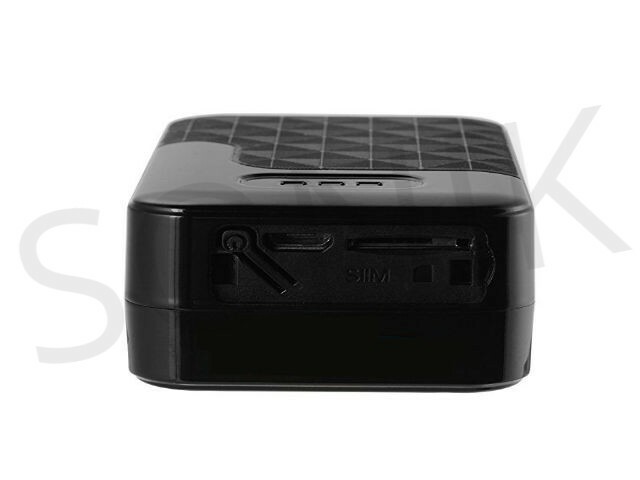 Size 76.1 x 50 x 30.2mm / 3.0" x 2.0" x 1.2"
Please install the GPS device with its front side (with LED status on) facing upwards. Please go outdoor to search GPS signal for the first time using.